One of the first questions that you should answer, when contemplating a divorce, is whether or not you can file your divorce, and get divorced, in Massachusetts. 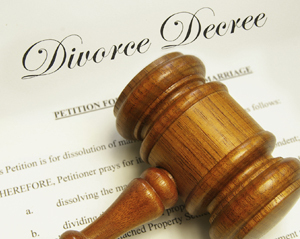 The power of Massachusetts courts to grant a divorce is based on a person's domicile in Massachusetts. This means that a person is physically present in Massachusetts and has a present intent to make Massachusetts his/her permanent place of residence. This is a question of fact depending on your particular circumstances. If you lived in Massachusetts with your spouse before whatever caused you to want to get divorced occurred in another jurisdiction and either you or your spouse lived in Massachusetts when the cause of divorce occurred.